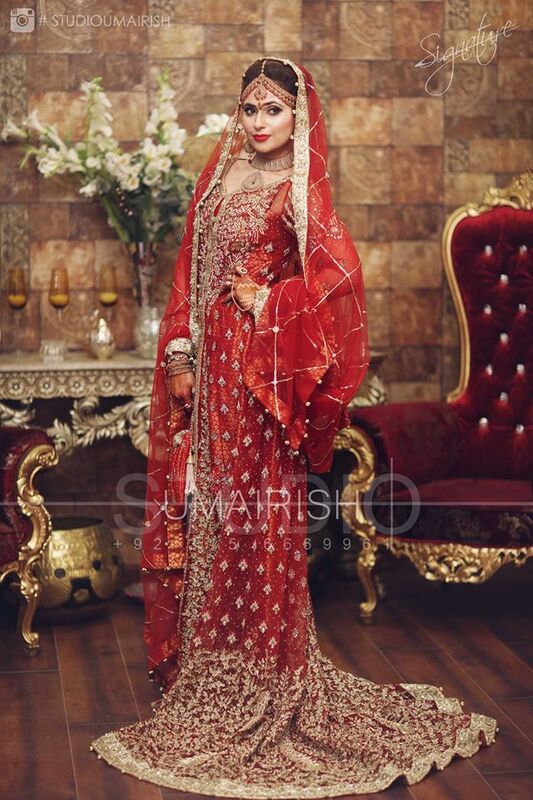 Women have always been very conscious about their casual and formal wear dresses, especially their wedding dress. 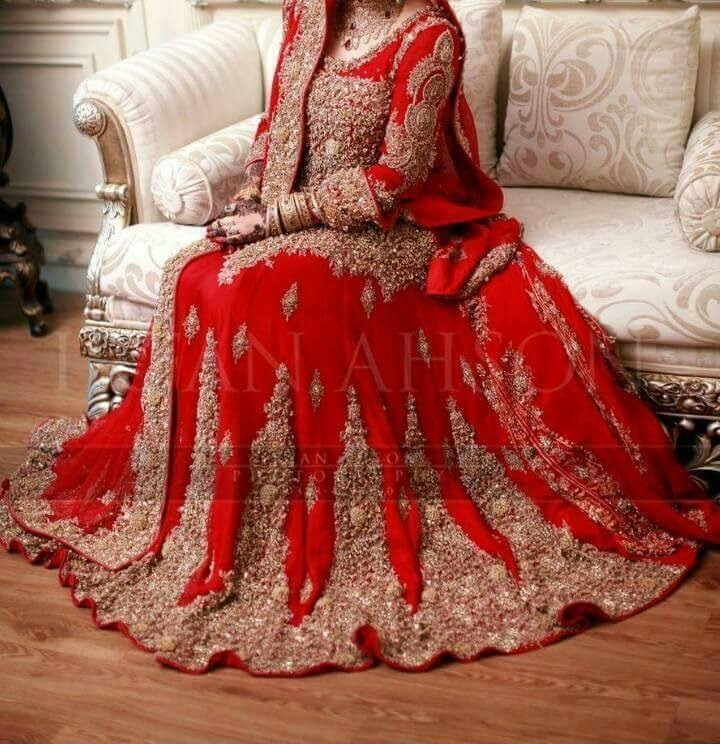 Some girls keep on designing their wedding dresses way before their big day and this shows their keen interest in wearing the most beautiful and unique dresses on their wedding. 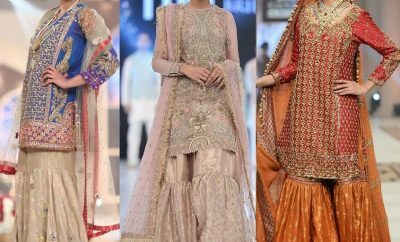 In the present time when almost everyone has become a victim of brand consciousness, branded and designer bridal dresses are greatly demanded and searched. 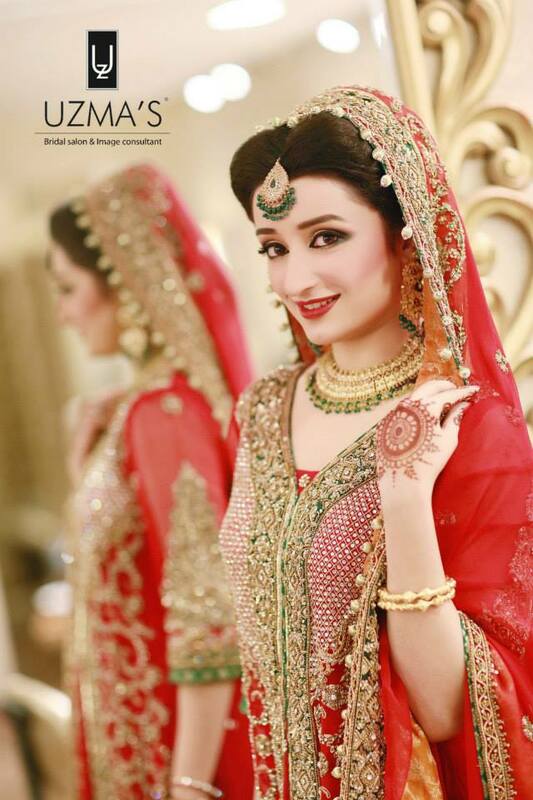 But such dresses are of course very expensive. 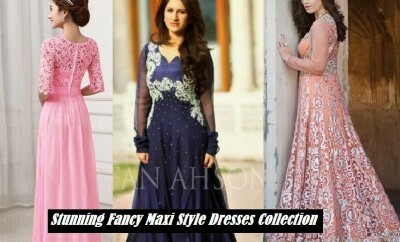 It would be a great idea to find designer or branded dresses and design a dress of your own in similar style. 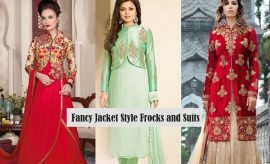 For that you need to copy their embroidery patterns, shades and the styles. 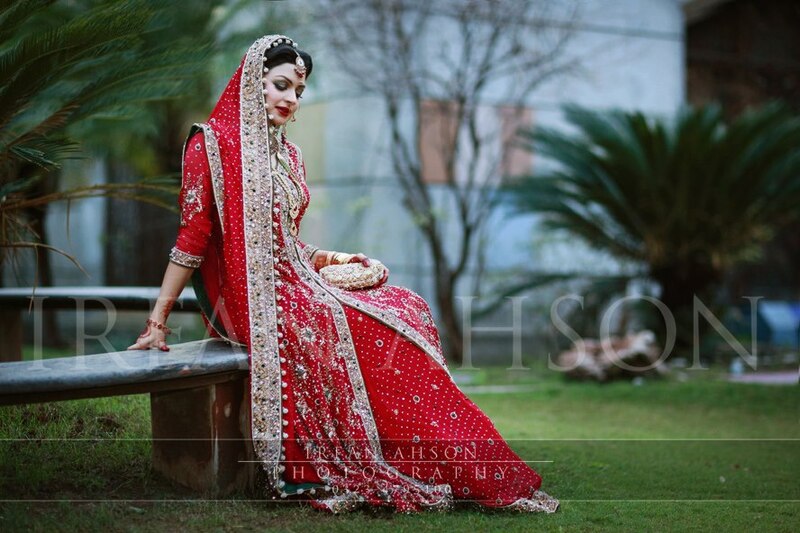 For example current trends follow long loose shirts and gowns with lehengas. 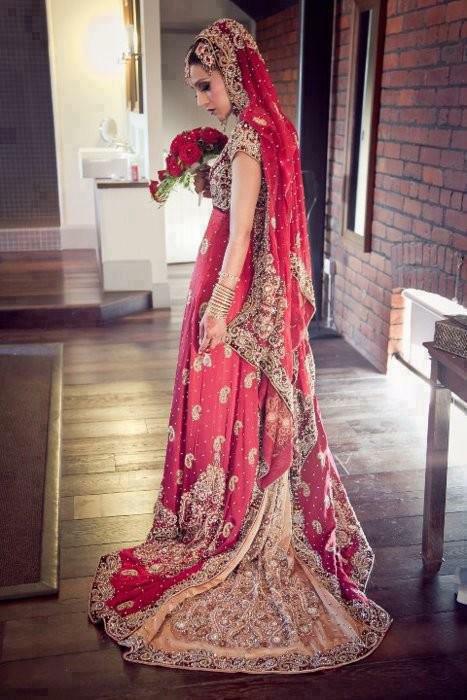 Although certain other styles are worn on weddings like frocks, gowns, maxis, and pishwas etc; yet the most widely used style is still lehenga with a log shirt. 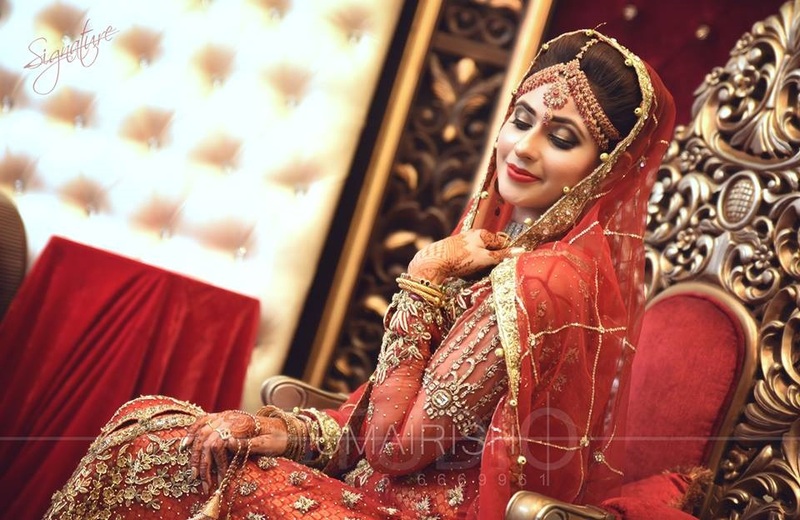 No matter how designers and brands are playing with hues and colour combinations for wedding dresses, the most appropriate and praised colour for barat functions is still the Red colour. 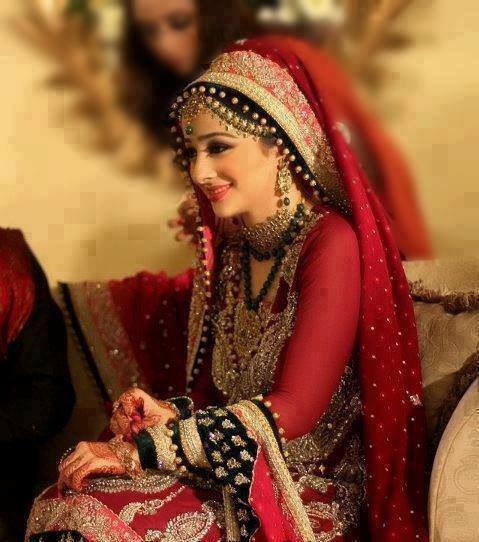 Especially for nikah ceremony, this colour suits the best. 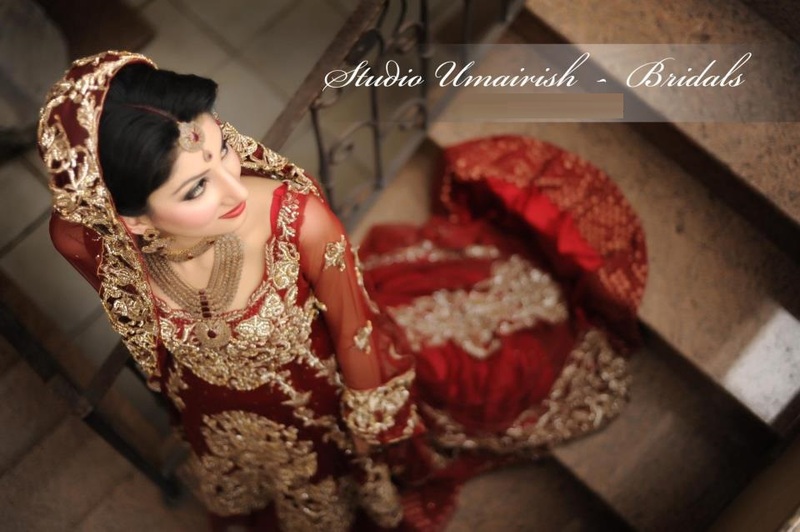 So let us unbind a few classy red bridal lehenga designs here for you. 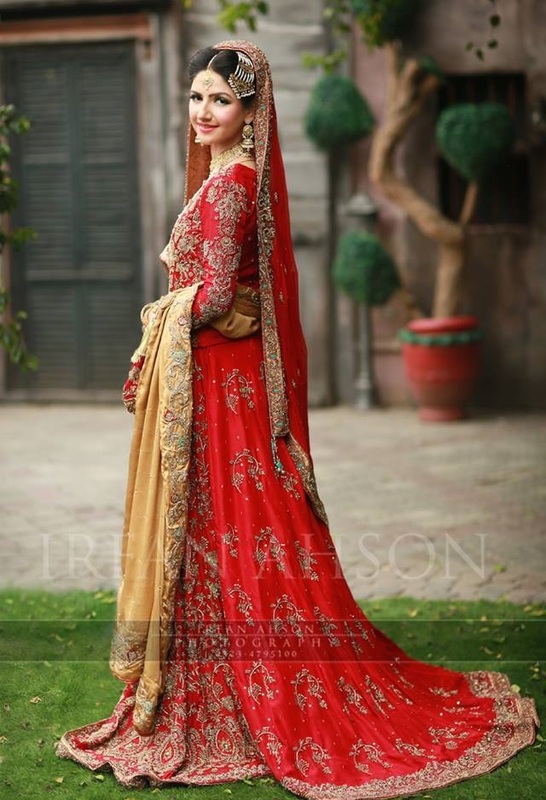 Keeping into view this thing we have brought you a collection enriched with most beautiful and astonishing red colored lehenga designs. These are most demanding designs and hues of the year. 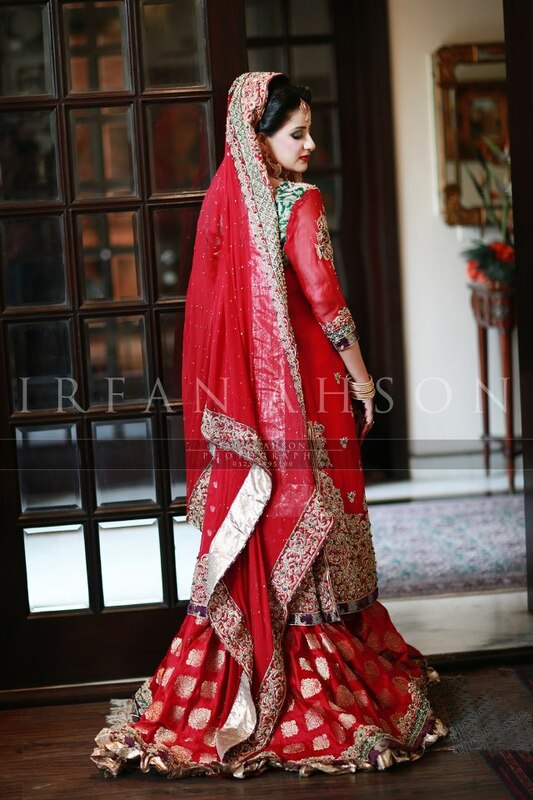 So you must consider these pretty red bridal lehenga designs for your big day if you wish to look trendy. The following photo gallery would introduce you with the fresh and latest designs of lehengas for brides. 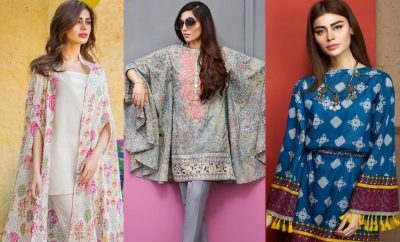 This collection is featured with 20 most popular designs of this year, which have been greatly praised and loved by public. 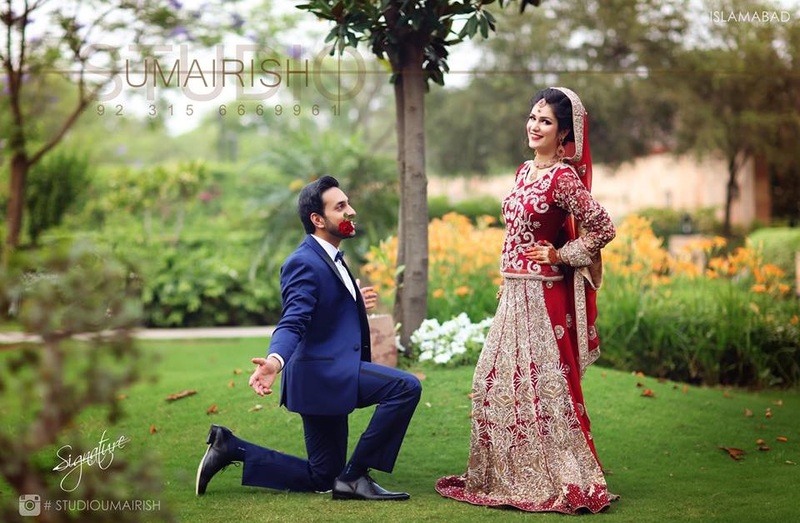 Most of these photographs have been captured by Studio Umairsh, which is certainly the most popular and best photography studio in Pakistan, owned by Umair Ishtiaq. 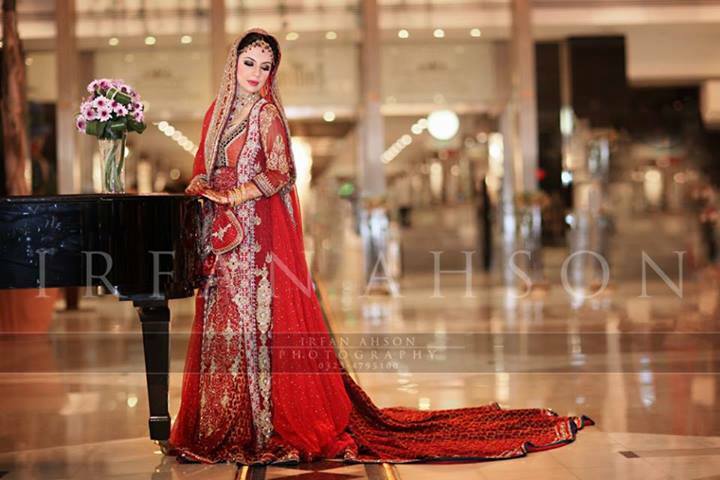 fresh red colors and extremely attractive embroidered patterns incorporated with expensive stones, beads and tilla work on crinkle chiffon fabric stitched in most trendy and latest designs of lehengas and shirts are making these dresses most appropriate to be worn on wedding days especially the Barat and Nikak ceremonies. 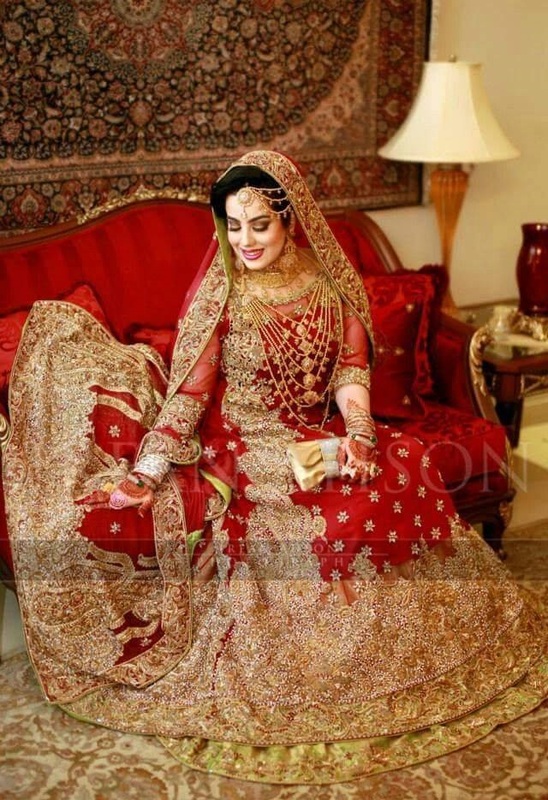 You may get a better idea to design a dress of your own by considering these styles. 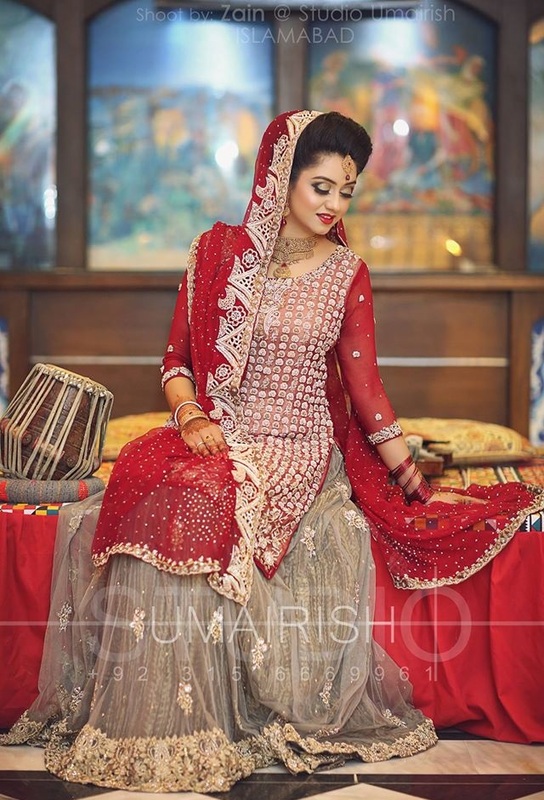 Red wedding lehenga designs 2018 with intricate embroiders are right here in the following photo gallery. 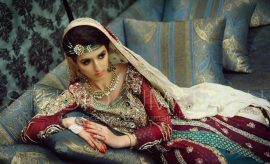 So ladies, just scroll down and have a look at most wonderful designs of the year. 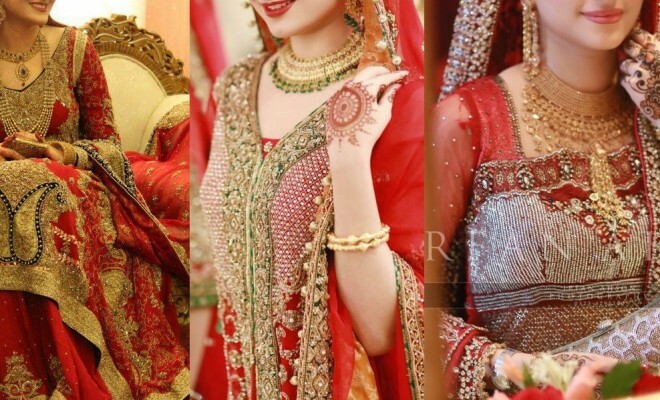 Share your views about this picture gallery in the comment section below and let us know which red wedding lehenga is the best among these. 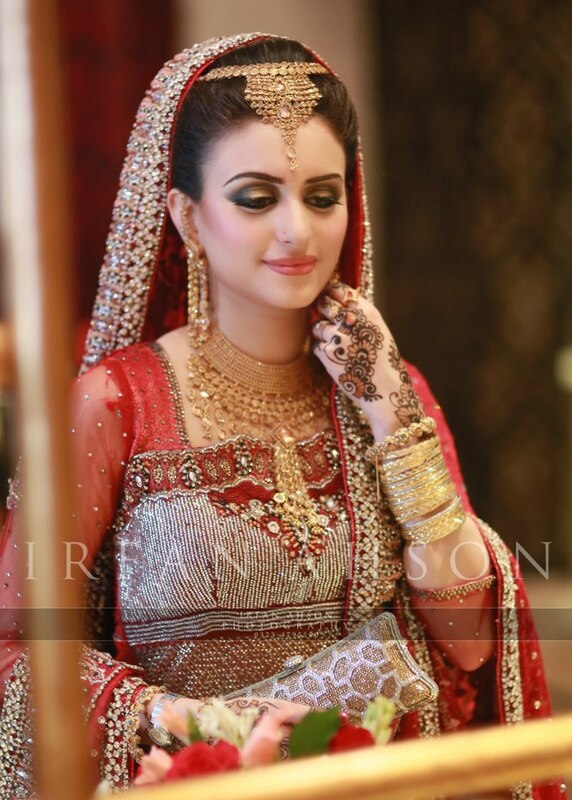 Keep visiting Stylesglamour Wedding Trends Gallery for more classic and trendy ideas and make your wedding day an adorable one by wearing trendy and spectacular wedding outfit on your big day. wow. nice collection. can u send m ur email. 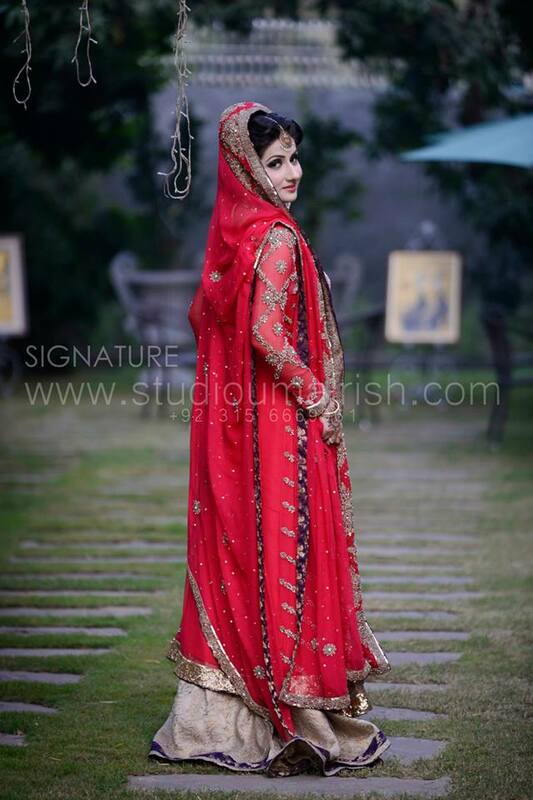 please gide me for pay mony and buy my model. wow !! this is simple superb. 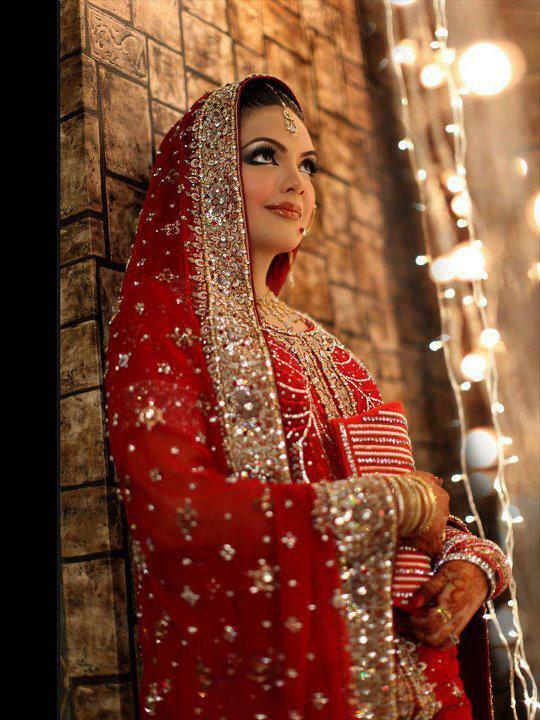 perfect Bridal lehenga. Wowwww…… these lehngas are superb !!!!! Wow.. 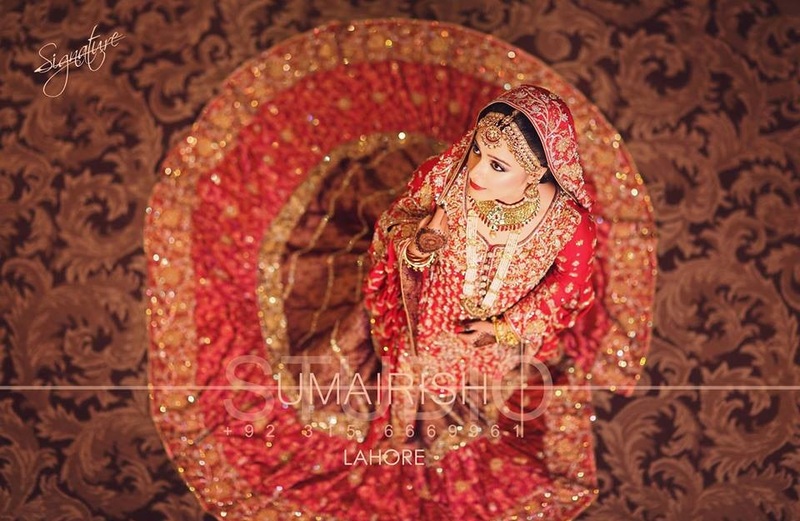 Such a awesome collection of lehengas in red colour. 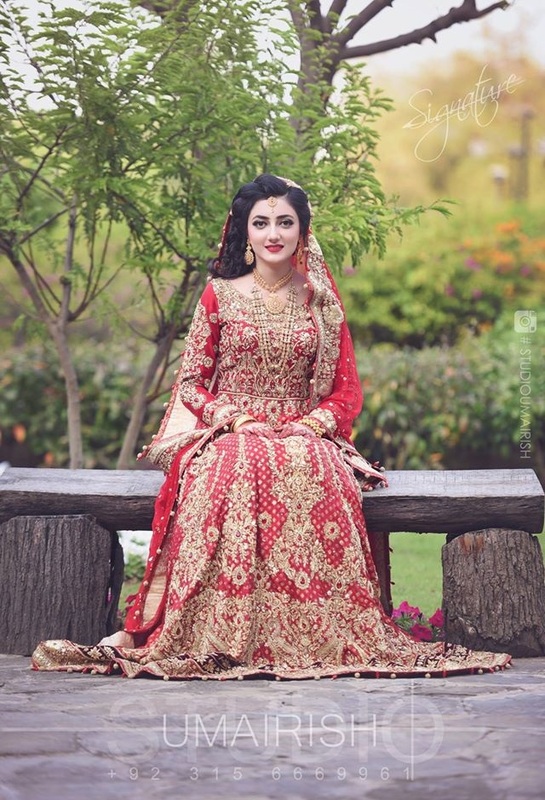 Your blog provide interesting and stylish pictures and information which is useful for every girl who is going to marry and want red lehenga options to wear..
Amazing post. 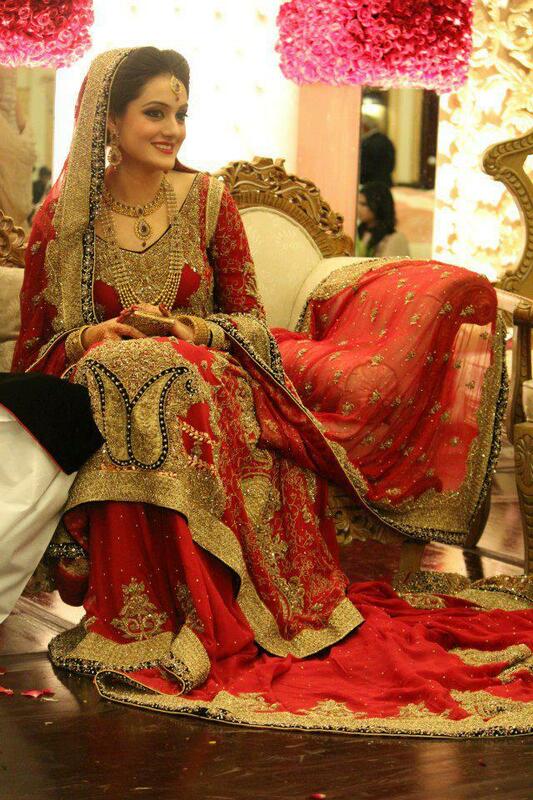 All red lehengas are awesome.